The school summer holidays are here and our Summer Sale is now in its second markdown with all our summer essentials up to 70% off! As blokes go, we’re always looking for an easy life. 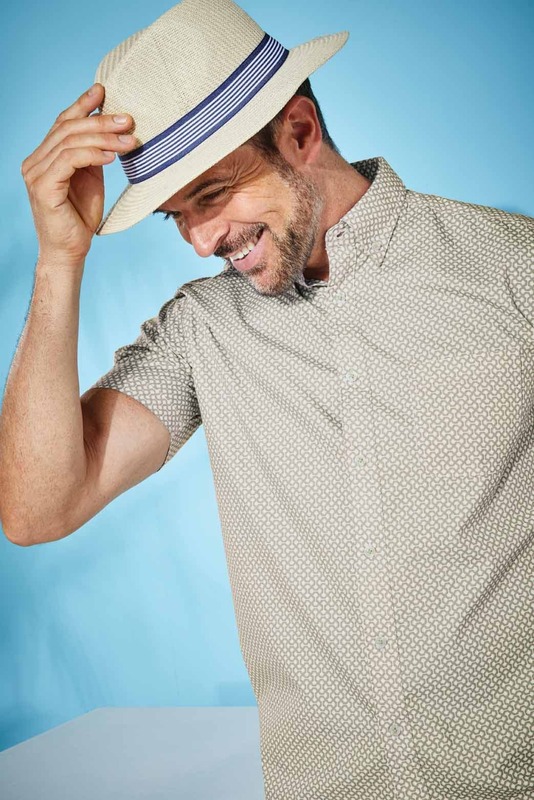 From sat watching the world go by on the beach to grabbing a drink at the bar, style and sophistication can be achieved in one versatile move with a short sleeve casual shirt. Minimum effort but maximum style! 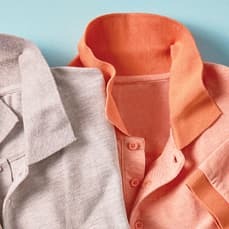 Ideal for layering or worn alone with a smart pair of chino shorts, the Bar Harbour men’s casual shirt collection is a must-browse. Make sure you pack a few alternatives, especially if you’re aiming to catch the eye. 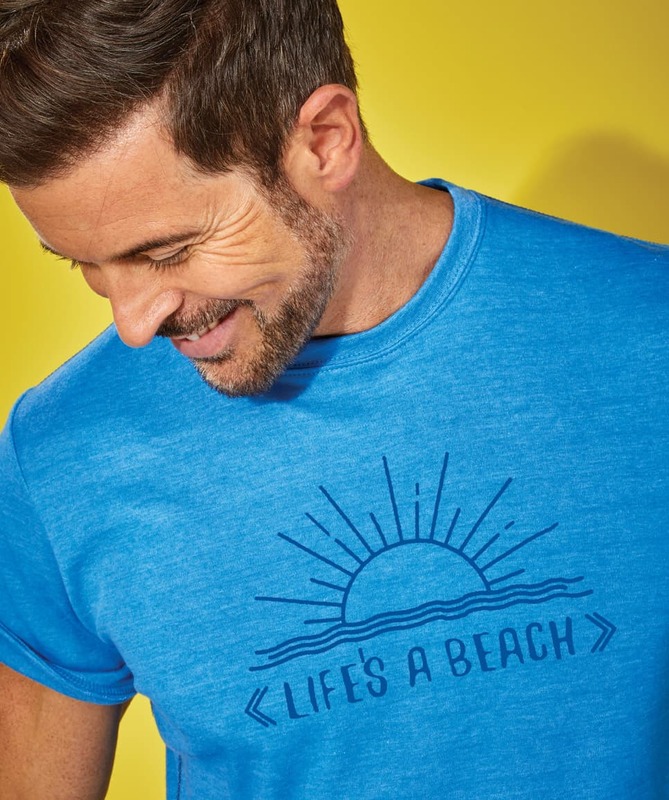 There’s a fine line between sporting a versatile look and looking like you booked a cheap flight and are now literally living on the beach for the week! And on that note, remain crease free by rolling your shirts, not folding. You’ll still probably get a few light wrinkles, but when you unpack them, hang them straight up on a hanger and they’ll soon drop out. They certainly won’t be as noticeable as folded creases. Fold the shirt in half vertically. This will prevent a crease as the button placket isn't prone to creasing. Roll from the bottom up - being careful to roll continuously, rather than folding to keep from making any creases. Think like it’s Sunday morning.. perfect relaxation, with a coffee… or a cocktail (You are on holiday after all). You’ve been for a stroll to walk off that breakfast, you’re now sat reading the paper on the cosiest sofa in the hotel lobby, enjoying the cooling air conditioning. Your partner has gone back to the room to change for the pool. The kids are off entertaining themselves. You have a rare hour to yourself! Nothing says smart yet laid back like a polo shirt. Take a look at our fantastic collection of Bar Harbour Polo Shirts to add a couple to your suitcase! 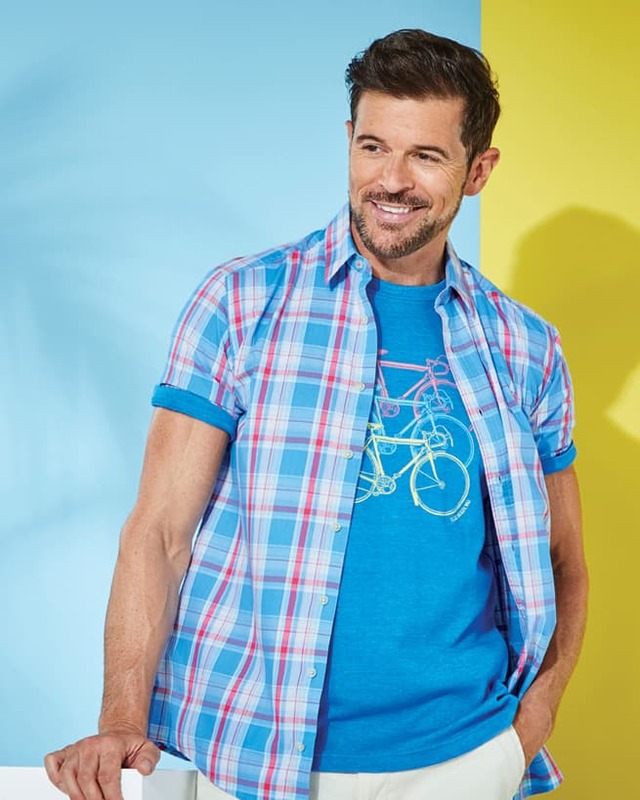 The everyday summer essential is most definitely a T-Shirt! No suitcase doesn’t include a handful! But really good, long-lasting quality T-Shirts are hard to come by. In the days of fast fashion, a T-Shirt can be seen as a throwaway item, but quite frankly, with T-shirts like these who’d want to? 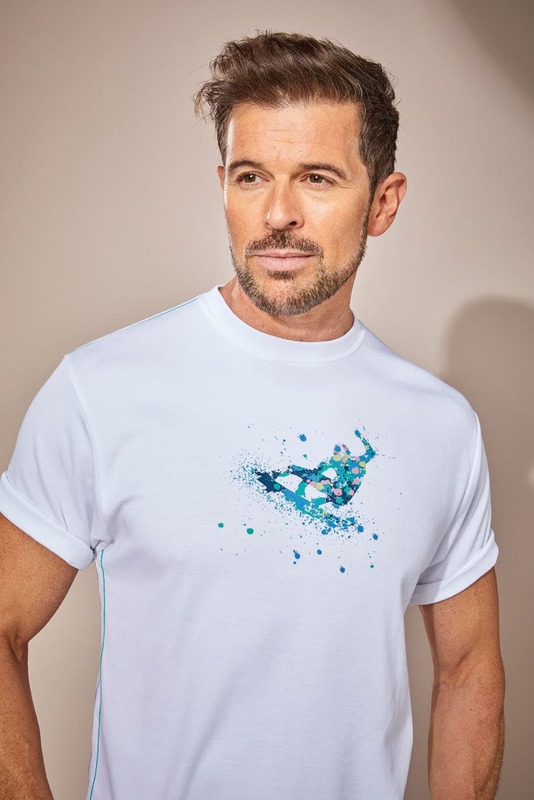 A range of 100% cotton and cotton blend t-shirts offer great styling, and don’t trap the heat in, keeping you cool and on top of your game at all times. So, take that stroll off the beaten track, find that hidden little cove with the tranquil views and crown yourself as king of your new found land! Our fine 100% cotton chino shorts and cargo shorts add a touch of class whichever of the previous three items you pair them with. Keep the footwear smart and simple (rather than some scruffy trainers you play football in!) and you’ve got summer holiday style on point. Got everything? Ok, good. Now quickly grab that case, we've got a flight to catch!